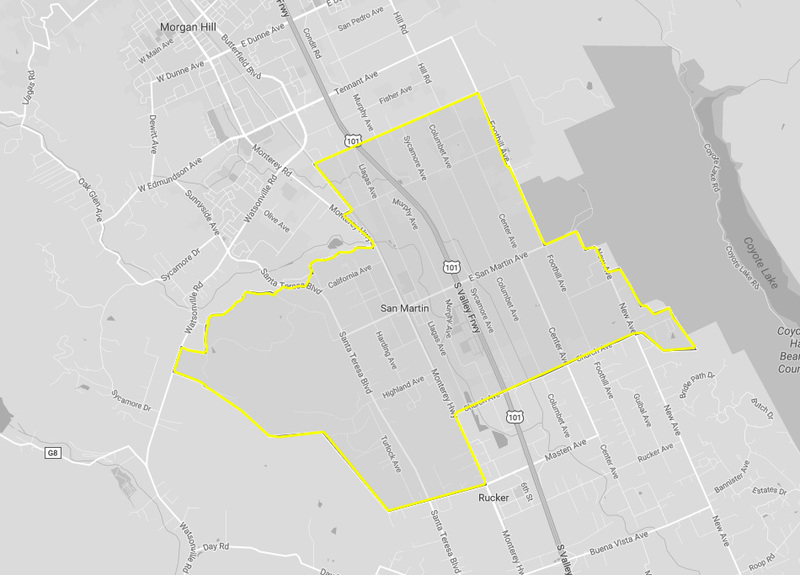 San Martin is a census-designated place, located in a southern extension of the Santa Clara Valley, surrounded by the Santa Cruz Mountains and the Diablo Range. You might particularly want to visit if you’re into aviation, wines or sky diving. For a reliable taxicab service and comfortable ride, call Yellow Checker Cab. Our drivers know the region very well and will take you to your destination in no time. San Martin was named after Saint Martin of Tours – the Bishop of Tours and the patron saint of early pioneer Martin Murphy, who built the first Catholic church in the area. It is a large producer of garlic, table mushrooms and wine. The most prominent place of interest in San Martin is Wings of History, an aviation museum established as a nonprofit organization and operating on donations and membership dues. Visitors interested in air travel history should not miss it as it has restored aircrafts on display and a lot more – airplane engines, photos, personal collections and so on. Our recommendation is to take a guided tour as the staff are very knowledgeable and have a lot of interesting stories to tell. The museum also has a restoration shop, library and propeller shop and is located near to the San Martin Airport. San Martin is known for its vineyards and wine production, so wine connoisseurs or people who just want to enjoy good wines will feel at home here. One of the places to visit is Clos LaChance Winery. You can expect a broad selection of wines, welcoming atmosphere and reasonable prices. Their wine cellar tour includes barrel tasting and wine knowledge sharing. Clos LaChance is surrounded by a beautiful garden, vineyards and a golf course. Some people say skydiving is a life changing and out of the world experience. No matter if you’re about to try it out for the first time or working on getting your skydiving license, this is the right place for you. The staff is friendly and professional, so you’ll be in safe hands. Yellow Checker Cab can take you to any of these places or any address you choose in the area. You can use our booking app, our website or Voice Command on your phone to book a ride with us. Let us take care of your journey and call us when in need for a taxicab nearby or book a ride online in just a few clicks.